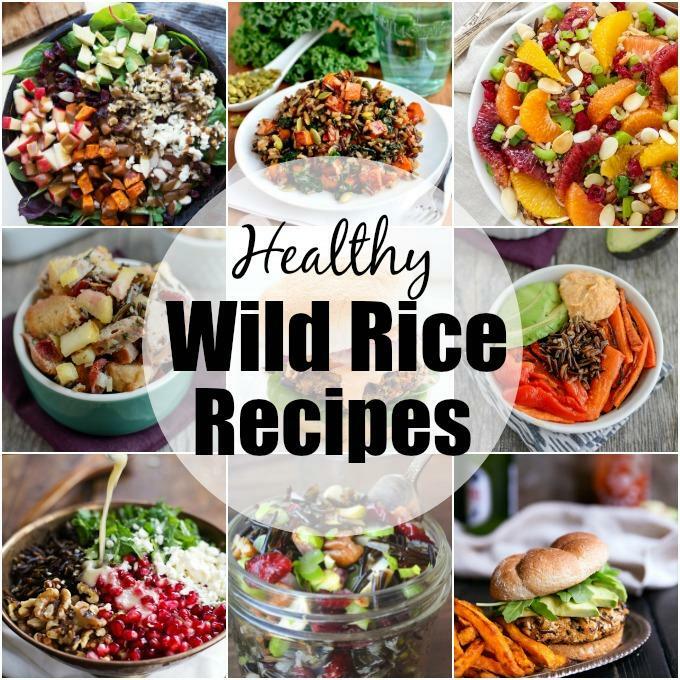 Looking for Healthy Wild Rice Recipes? 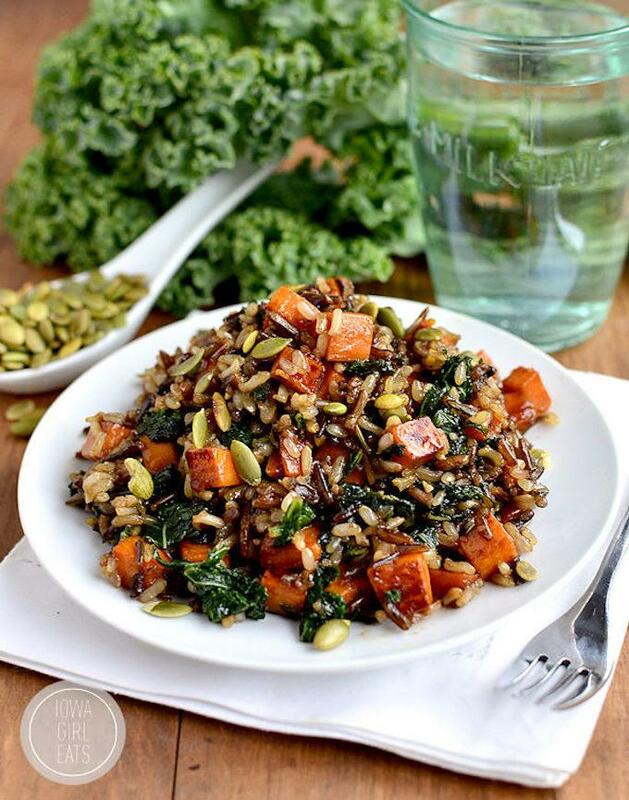 Here are 15 protein-packed ways to use wild rice in dinner and side dish recipes! 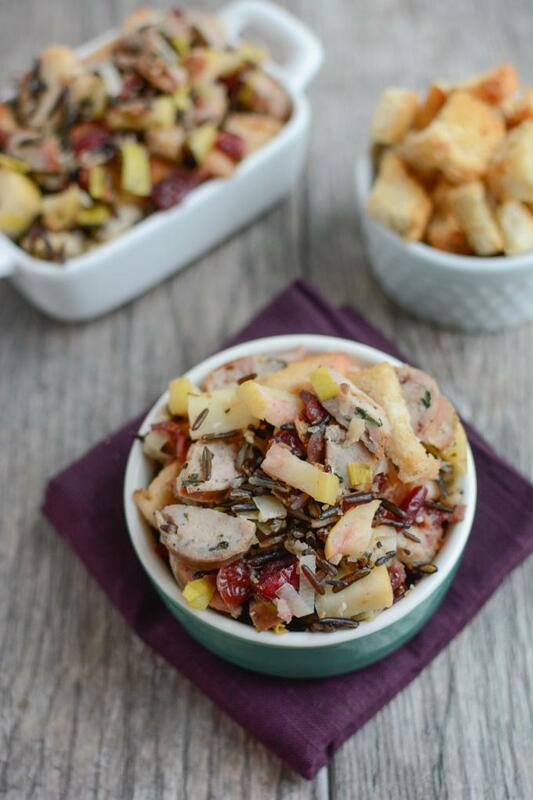 If you’ve been reading the blog lately, you may have noticed I’m on a bit of a wild rice kick. I’m not quite sure why, but I can’t seem to get enough of it lately. It’s so chewy and delicious, plus it’s packed with protein and fiber. And there’s something about fall that makes me want to use it in ALL the recipes! 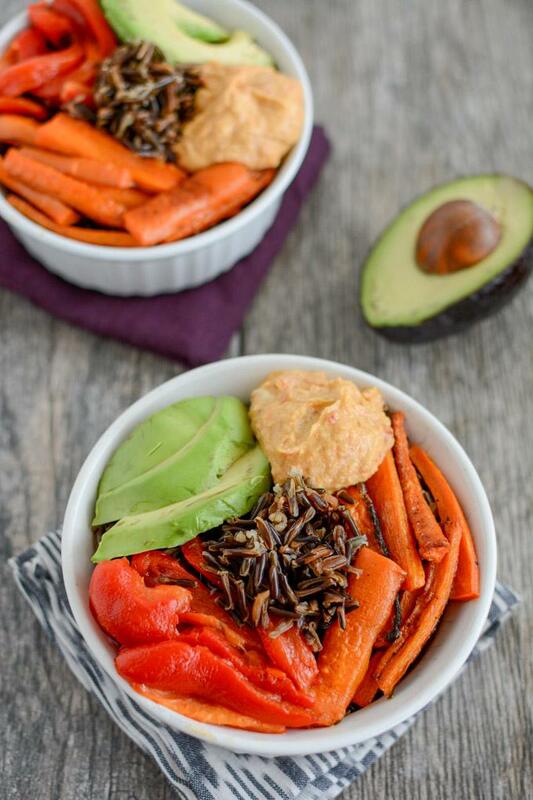 In case you’re feeling the same way, I rounded up some wild rice recipes for you to try! 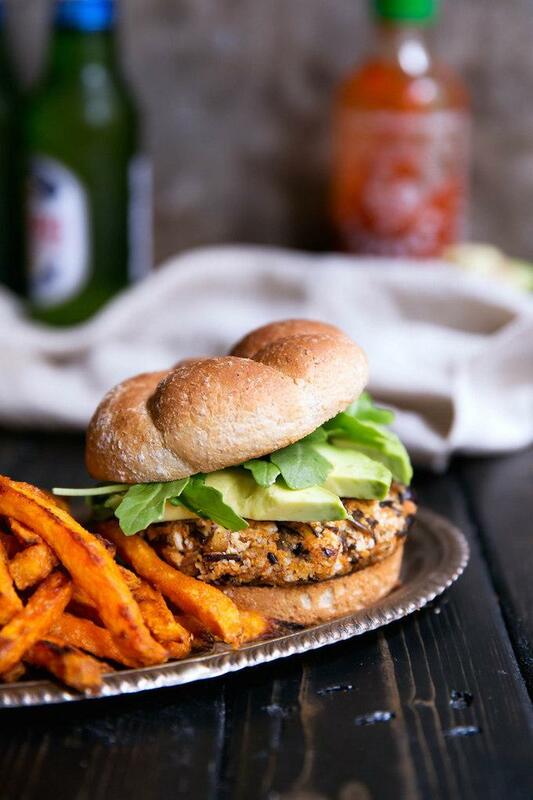 Everything from salad to burgers so there’s bound to be something for everyone. Add this to your Thanksgiving menu this year! With a little food prep, these make a super easy vegetarian lunch! 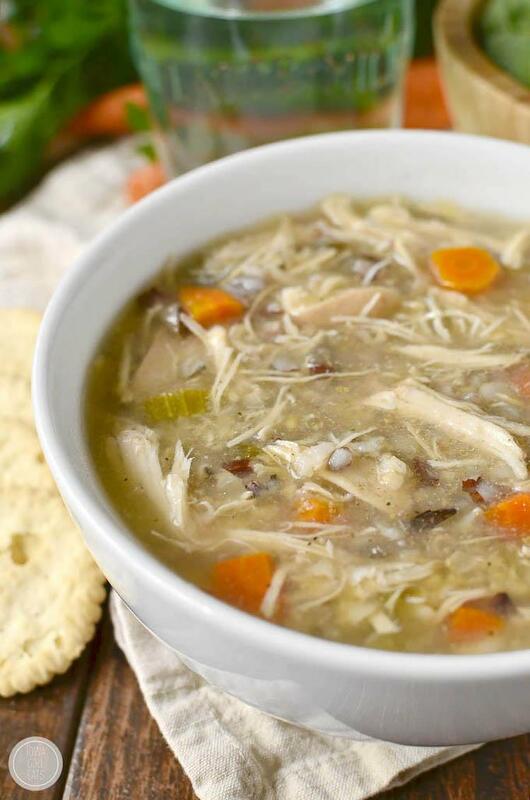 Slow Cooker Soups are perfect for colder weather! 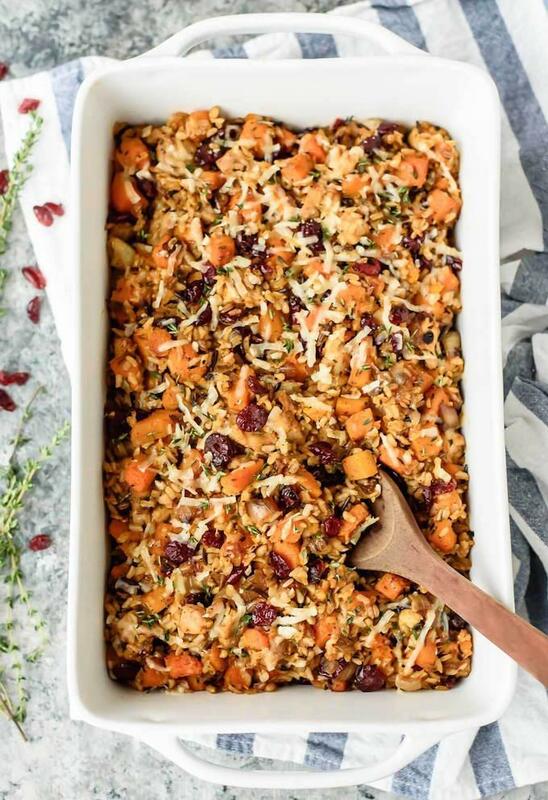 A well-balanced casserole full of protein and fall veggies! Add some gorgeous colors to your dinner table! 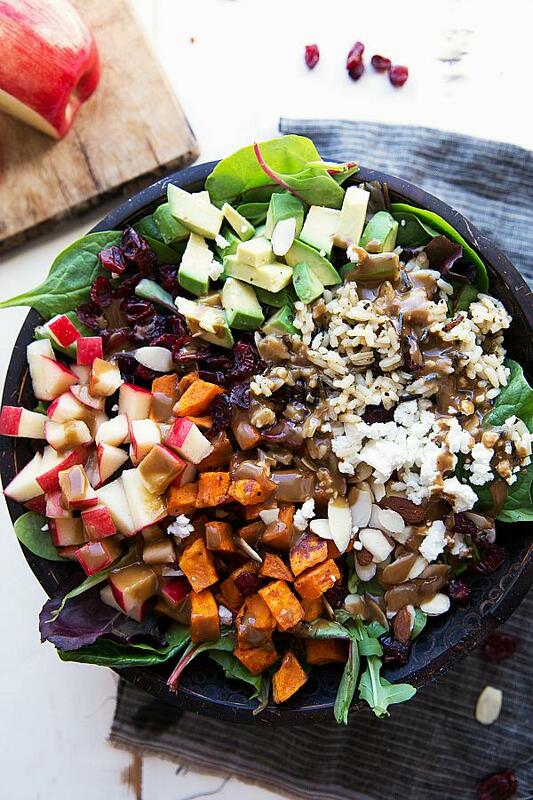 So much delicious crunch in this salad! 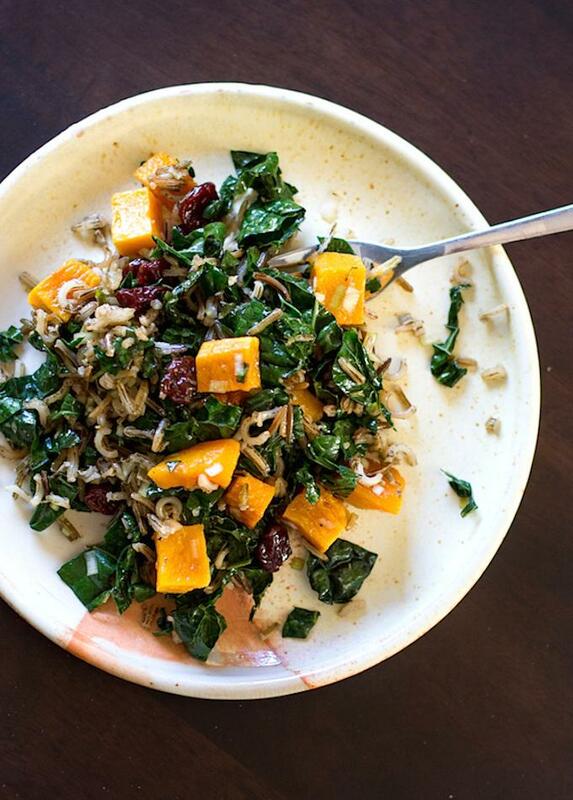 A fall twist on fried rice! 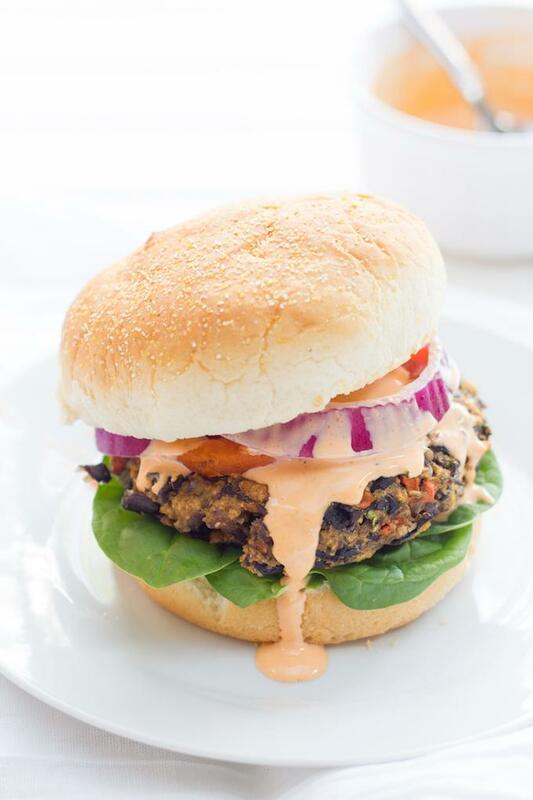 Add some rice to your next veggie burger! Freeze a batch of these for busy days! 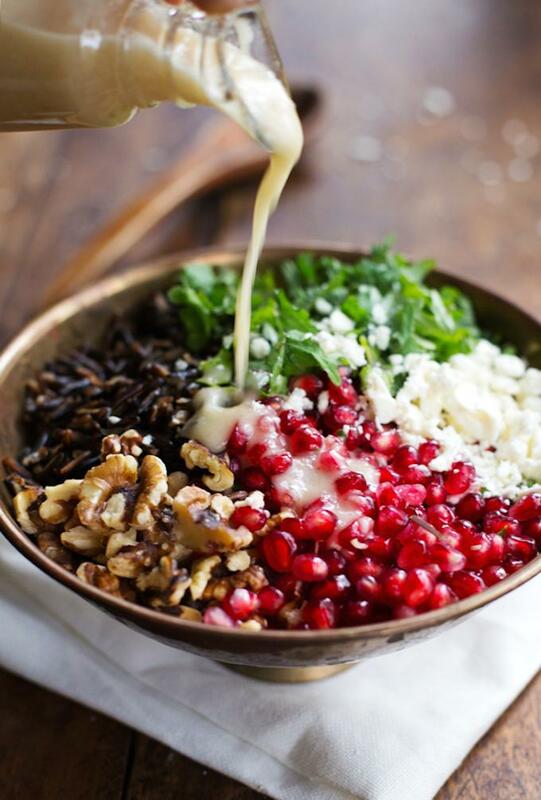 Put alllllllll the best toppings on your salad! 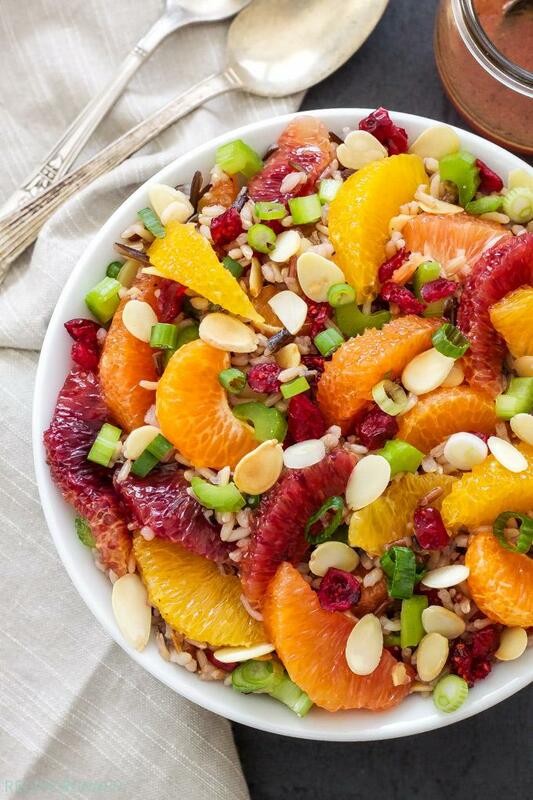 Combine juicy citrus with chewy wild rice and crunch nuts! 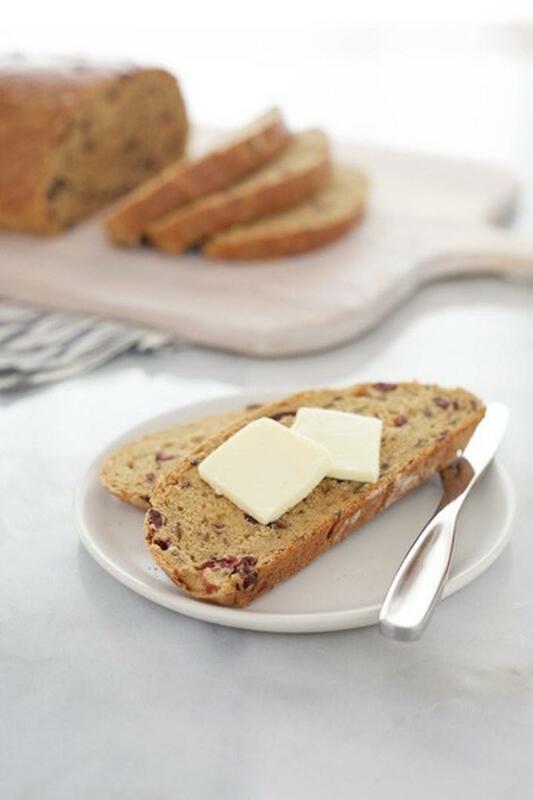 Throw your leftover cooked rice in a loaf of homemade bread! 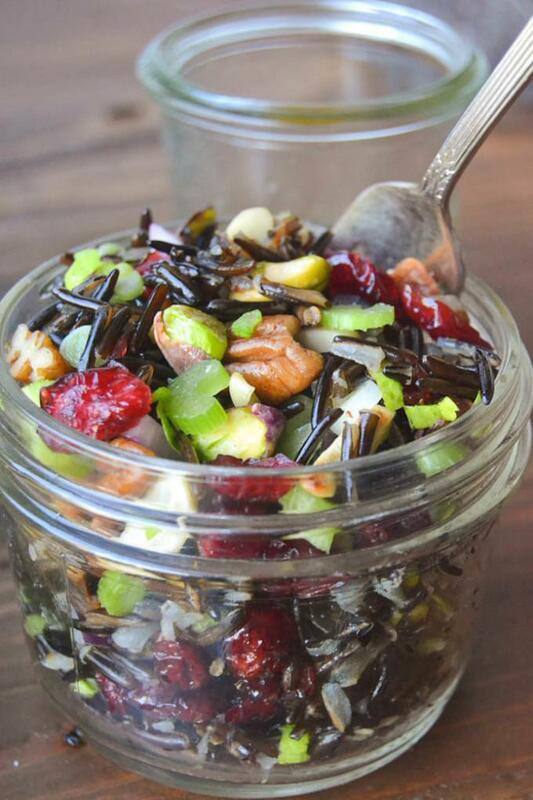 Mix wild rice with your favorite fruits for a unique salad. Add it to a hearty skillet dinner! See any that look good? Pin this post for later so you can make them all! 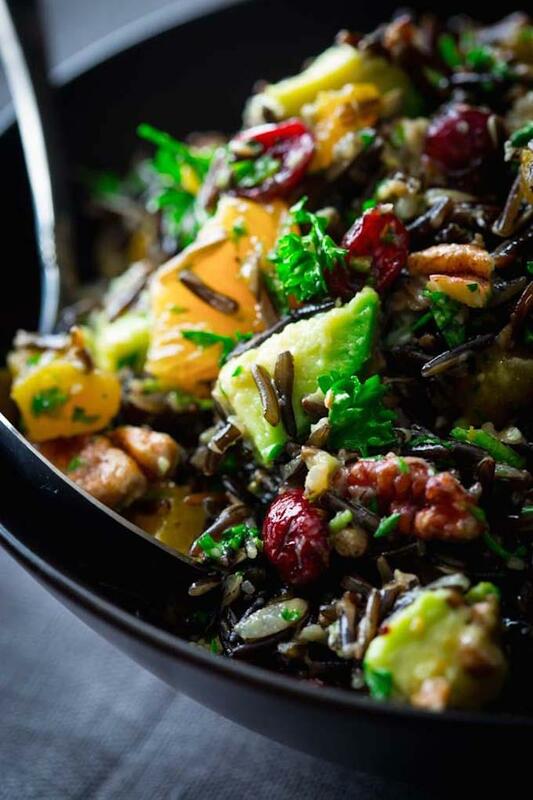 Are you a wild rice fan? What’s your favorite recipe? I love the pop and texture of wild rice. It’s also full of flavor. 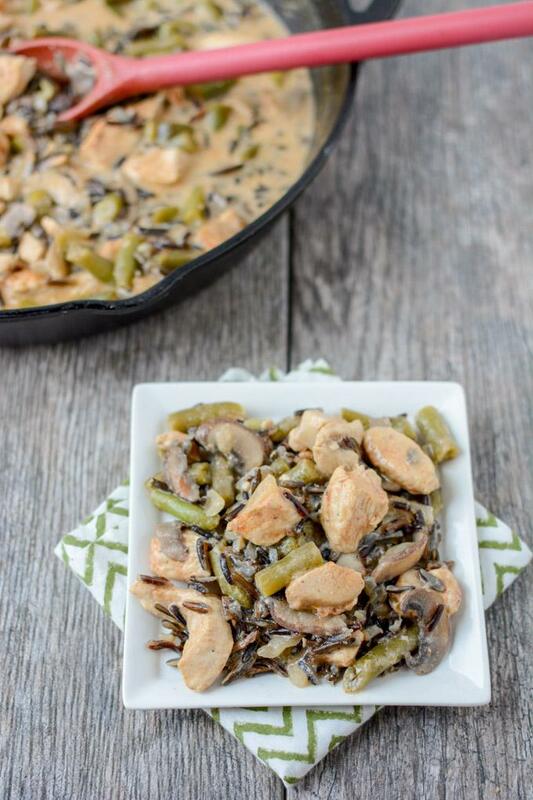 Pinch of Yum’s recipe is one of my favs! I think I pinned nearly every recipe on this list…! They all look so flavorful and perfect for dinners! I cannot tell you how much i love rice… white, brown, wild!!!! Although it can be a little boring so thanks for the new fresh ideas! Ill make sure to pin this!